11. Rusty & Doug I Wanna Wanna [unissued] uniss. 13. Rusty & Doug Stop Look And Listen [unissued] uniss. 14. 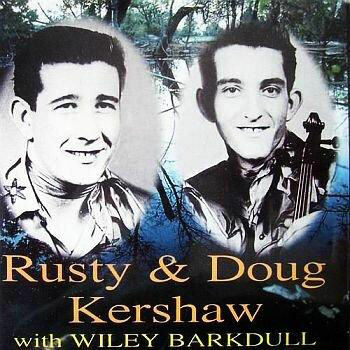 Rusty & Doug I'm In Love [unissued] uniss. 32. Barkdull, Wiley Lonesome Journey Hickory (Tenn.) 45-1092 1959/Jan.